Give your decor a modern update with this contemporary sofa. With its track arms and tapered wood legs, you're sure to love the crisp details of its linear design. You're sure to love the comfort its genuine top grain leather upholstery provides too, giving you the best of style and functionality all in one piece. The Georgetown - Chino Contemporary Leather Sofa with Exposed Wood Legs by Leather Italia USA at Zak's Home in the Tri-Cities, Johnson City, Tennessee area. Product availability may vary. Contact us for the most current availability on this product. 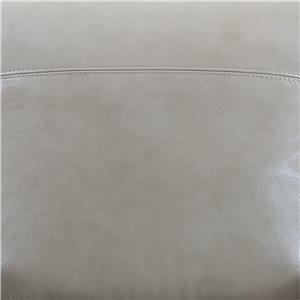 Fabric Content Covered in 100% premium top grain leather with fully aniline dyed hides. Frame Construction Hard wood is used in the load bearing areas with laminates used in other areas. The joints are stapled and corner blocked. Seat Support The seating suspension is created with super strength 'Pirelli webbing' and double lacing for extra comfort & support. 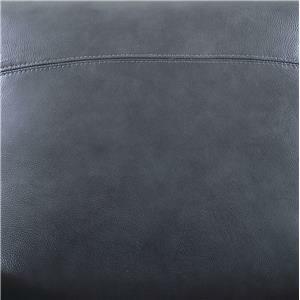 Padding & Ergonomics The cushions’ filling & padding are created with fixed back & seat cushions made with the highest quality 2.5 density memory foam. Enhance your home with contemporary style by welcoming this collection of seating pieces into your decor. 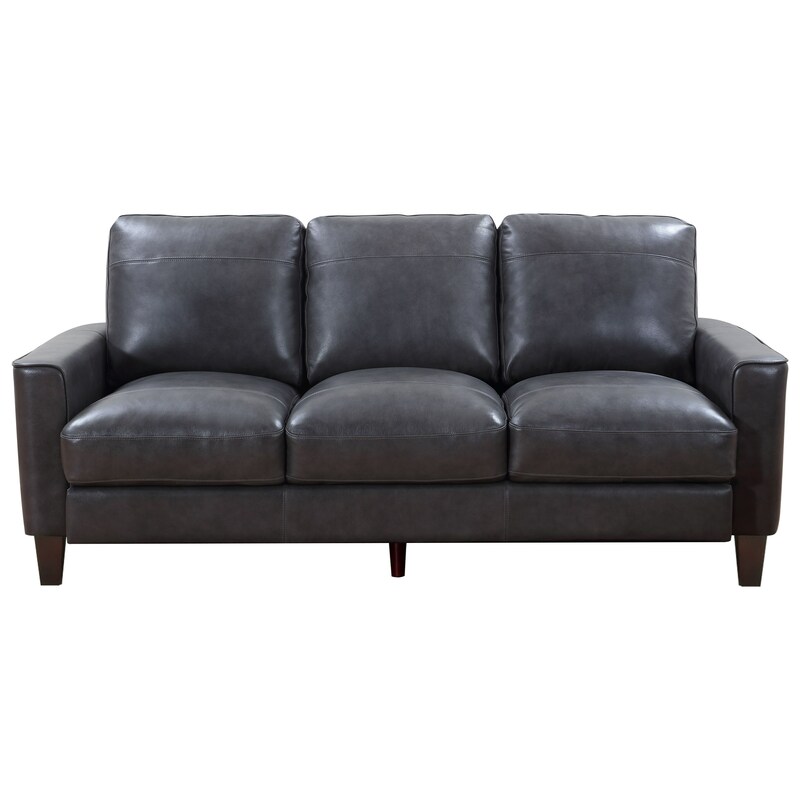 The clean lines of their designs will give your living space a modern feel, while their top grain leather upholstery is sure to provide the comfort you crave. With this quality combination of form and function, you and your friends and family are sure to love relaxing here. The Georgetown - Chino collection is a great option if you are looking for Contemporary furniture in the Tri-Cities, Johnson City, Tennessee area. Browse other items in the Georgetown - Chino collection from Zak's Home in the Tri-Cities, Johnson City, Tennessee area.